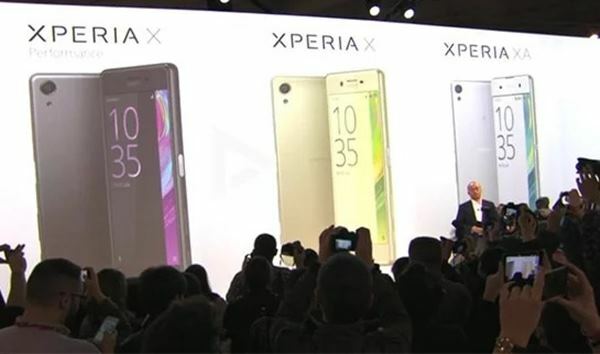 To please the multitasking lovers,Sony unveiled tow new smartphone, Sony Xperia Compact and Sony Xperia XZ at IFA 2016. New Xperia XZ will launch on Oct. 2016 in black and silver colour option expect to be priced at 499$ (Approx. Rs. 34,000) while Sony Xperia Compact will launch in Sept. priced approx. Rs 25,000. Sony Xperia XZ will support Dual-SIM(Micro SIM+Nano SIM), 4G LTE, 3G, Wi-Fi, Wi-Fi Hotspot, USB type C, Bluetooth v4.0, OTG and Finger Print scanner will come with a large 5.2”-inch Full HD (1920×1080) pixel display, 401 ppi pixel density. It will be powered by a 2.5 GHz, octa-core Qualcomm Snapdragon 820 processor clubbed with 3GB RAM, 32GB ROM and can be expandable up to 256GB via Micro SD card allows you to revolutionize your multitasking and provide superior gaming environment. It’s bearing a huge 23-MP rear camera with f/2.0, 24mm, phase detection, autofocus, LED flash perfect for low light photography and a 13-MP front facing camera for clicking selfies and making video calls packed with a 2900mAh non-removable battery will run on latest Android 6.0 marshmallow can later upgrade to Android 7 (Nougat). At last I would like to say that Sony Xperia XZ, Sony Xperia X Compact coming to revolutionize your multitasking. What you think? Please open to give your view.